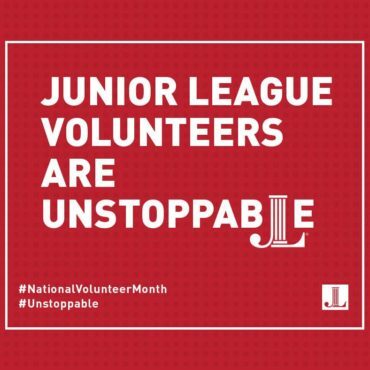 Junior League of Las Vegas (JLLV) is an organization of women committed to promoting voluntarism, developing the potential of women and improving the community through the effective action and leadership of trained volunteers. This month we recognize the unstoppable women in our organization who have dedicated thousands of hours of womanpower to our community. This year's student design challenge is themed "Legendary Leading Ladies." Learn more here. Sip, Shop and Give Back! 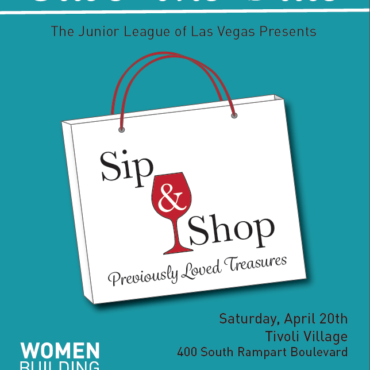 JLLV is hosting the ultimate shopping experience on April 20th at Tivoli Village. Click to learn more. JLLV has a storied history of impact on the Las Vegas community, many thanks to your continued support and contributions. Click to see more. Come shop for a cause while enjoying some delightful drinks! Proceeds benefit The Shade Tree of Las Vegas. Get your tickets now to be WOWed by this year's student designers! 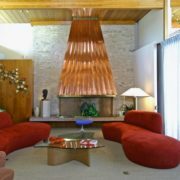 Relive the glamour of the mid-century modern era at the historic Morelli House! 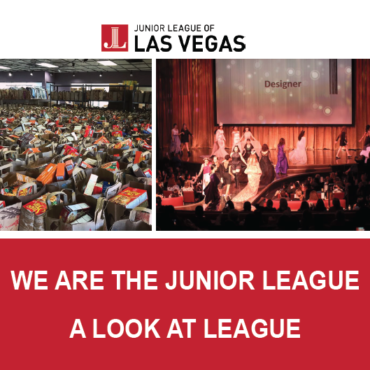 The Junior League of Las Vegas, together with its predecessor the Service League of Las Vegas, has served the Las Vegas community for more than 70 years. Our organization has been instrumental in founding numerous nonprofits and in improving the community through the thousands of volunteer hours contributed by our members. JLLV is a proud member of an international association of Junior Leagues that is comprised of 291 leagues and more than 150,000 strong women. Our Ed Grants program has provided thousands of dollars to local teachers over the years. Click to see this year’s recipients! Fashion Forward aims to enhance the education of hundreds of local design and fashion students, and gives aspiring designers the opportunity to showcase their designs in a public setting. 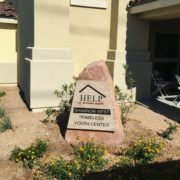 JLLV and HELP of Southern Nevada continue their long-standing partnership to bring safe shelter to homeless youth in Las Vegas. JLLV’s current headquarters, The Morelli House is a piece of Las Vegas history frozen in time. We work to make an impact on youth ages 12 and over in the areas of education and overall health and wellness within the Las Vegas community. We are looking for motivated women 21 years of age and older who are committed to making the Las Vegas Community a better place.